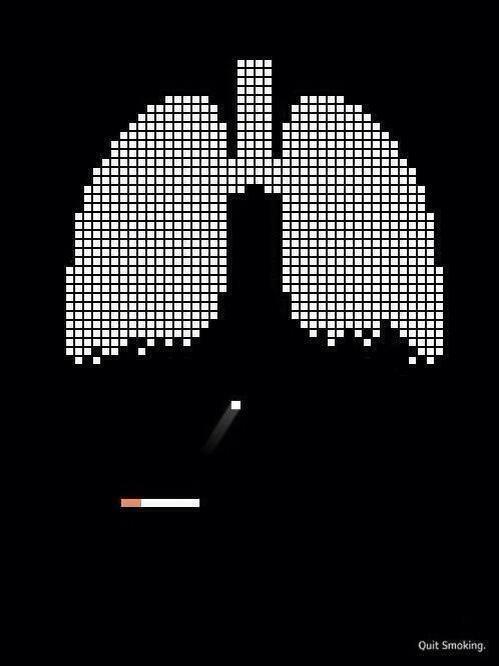 This cool Quit Smoking Advert, themed on the classic 8 bit arcade Breakout game, has been floating around for a while. 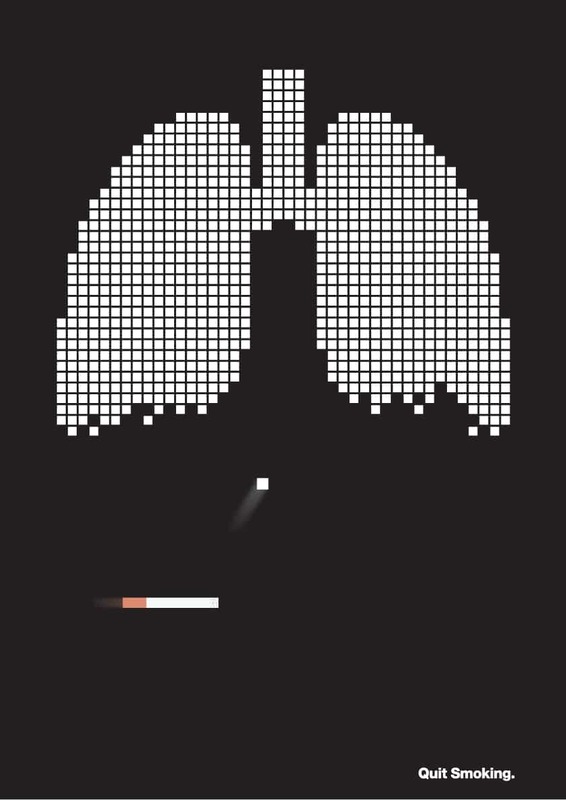 Unfortunately this is one of those occasions where good intentions: to spread and share someones great work and to promote the Quit Smoking message, ends up forgetting the designer, and we are left with these images by ‘unknown’. Often a quick search on Google will provide the answers, but in this case I can’t seem to find the designer responsible. If anyone knows who designed it, then please do let me know. 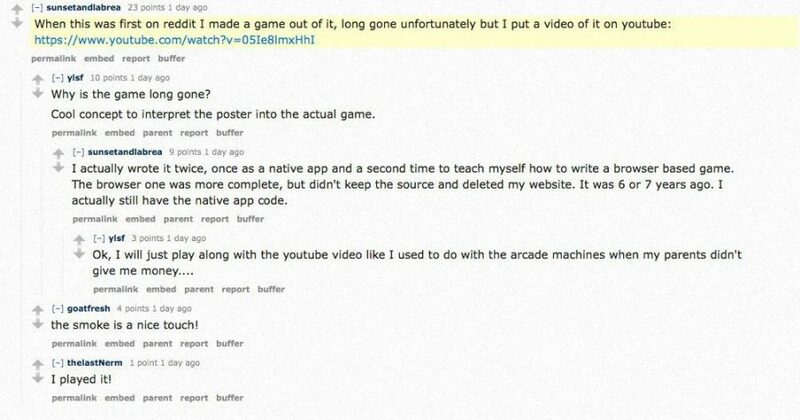 As is often the case with the Reddit community, a Reddit user: sunsetandlabrea decided to make a working game of this. » Next Post: Who saw a Ghost on Halloween?